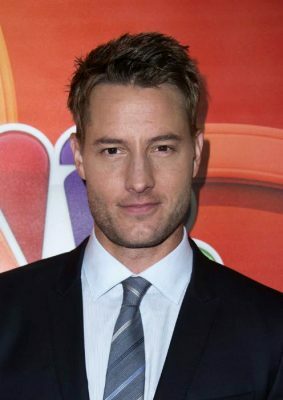 When and where Justin Hartley was born? Justin Scott Hartley (born January 29, 1977) is an American actor. He is known for his television roles that include Fox Crane on the NBC daytime soap opera Passions (2002–2006), Oliver Queen on The CW's superhero drama series Smallville (2006–2011), and Adam Newman on the CBS daytime soap opera The Young and the Restless (2014–2016) which earned him an Emmy nomination. Hartley had also recurred on Revenge. 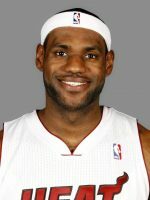 As of 2016, he stars in the NBC drama series This Is Us. How tall and how much weigh Justin Hartley?